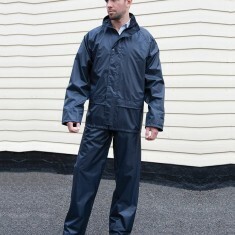 Workwear or down time? 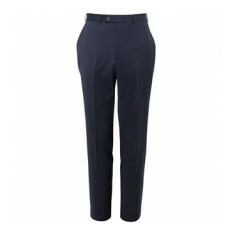 Our promotional Trousers range here at MoJo has all your needs covered, whatever the occasion. 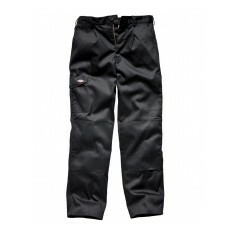 Custom printed trousers cover plenty of sectors from personalised sweat pants for retail stores such as university merchandise shops to customised workwear for construction workers and builders down to warehouse operatives and office workers. 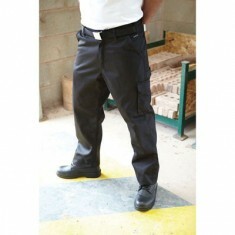 With plenty of different materials and styles available, our branded trousers can be design to suit any need. These custom garments can help to add to a uniform or simply keep your brand on full display when a more relaxing day is in need. 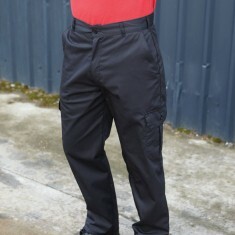 Looking for some trousers to get the team for when they’re coming training or off to a match? 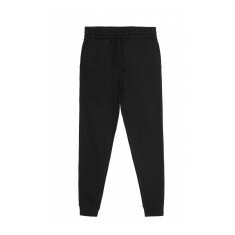 We recommend our personalised Varsity Open Hem Sweat Pants as they are made from a heavyweight 330gsm material and come with a waistband and drawstring, making them comfortable and easy to pop on and off throughout training. Printed or embroidered with your design, these sweat pants make brilliant kit items or retail worthy garments for any university or club. 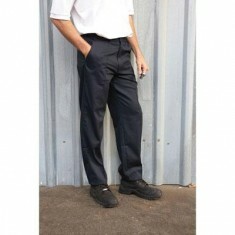 If you’re in need or something more formal, check out our customised Avalino Single Pleat Trousers. To get an idea of how much it will cost, pop your favourites into your quote basket! Whether you are at the gym or having some down time at home, our custom brande..
With taped seams, elasticated waist, waterproof, windproof and breathable Isol..
Be comfortable on campus or in the gym with our custom branded Girlie Open Hem.. 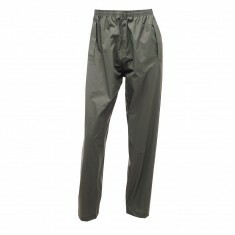 These regular fit cargo trouser can be personalised with your design and are i..
65% polyester/35% cotton. 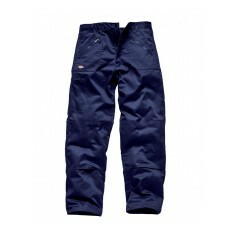 Features 2 slanted pockets, i jetted and loop rear p..
65% polyester/35% cotton. Weight: 310gsm twill. 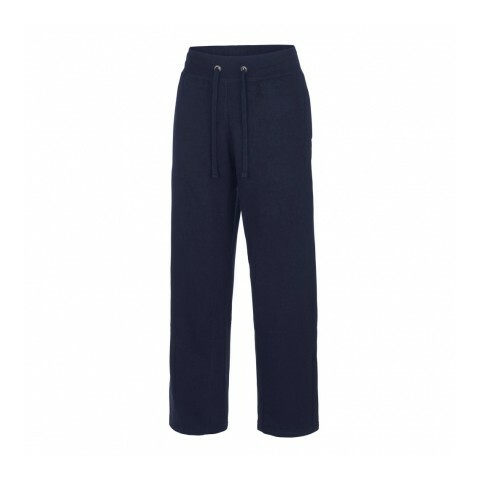 Durable trousers for the workp..
Buckle up with these personalised Dickie Super Trousers. 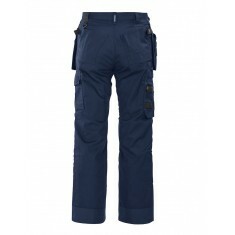 These cargo style tro..
Flat front design. Machine washable. Available in navy, black or charcoal. 65% polyester, 35% cotton. Two hanging nail pockets that can be tucked in, one..
Straight leg. Single button fastening. Key card pocket. Machine washable. 100% cotton. 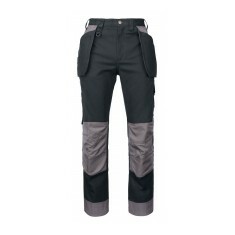 Waistpants with two hanging nail pockets that can be tucked away;..
65% polyester, 35% cotton. Weight 260gsm. Button and zip fastening. External k..
80% ringspun cotton. Modern tapered fit. WRAP Certified Production.